The grants from the HHS agency aim to boost use of health information technology for cost-efficiencies and outcomes improvement at small hospitals. 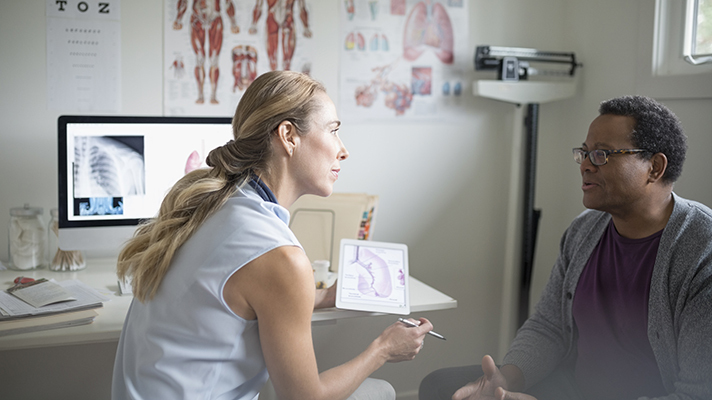 The Health Resources and Services Administration is awarding $125 million in grants to 1,352 community health centers nationwide, seeking to bolster their technology infrastructure and ability to offer high-quality and affordable, primary care. The new funding is aimed specifically at several different areas, officials said: advancing the use of health IT, broadening access to comprehensive care, addressing health disparities, improving patient-centered care, boosting quality and outcomes and driving cost-efficiencies for comprehensive care delivery. HRSA routinely dispenses millions in grant dollars for initiatives such as quality improvement, telehealth adoption and technology with which to battle the opioid crisis. "Community health centers provide coordinated, comprehensive, and patient-centered care to millions of Americans," said HHS Deputy Secretary Eric Hargan in a statement. "They have a track record of delivering quality care at significantly lower cost, and are vital partners in our movement toward a health system that delivers quality, affordable, value-based health care for all Americans." In 2017, about one in 12 U.S. residents – more than 27 million people – relied on a HRSA-supported health center for affordable, accessible primary care, officials noted. Those percentages increased significantly for certain demographics: one in three people living in poverty; one in five rural residents; one in nine children 17 years or younger. Patients at community health centers – 1,400 health centers operating more than 11,000 sites nationwide – also include more than 355,000 U.S. veterans. "Nearly all HRSA-funded health centers demonstrated improvement in one or more clinical quality measures from the year prior, and these funds will support health centers' work to improve the quality of care they deliver every day in their communities around the country," said HRSA Administrator George Sigounas.